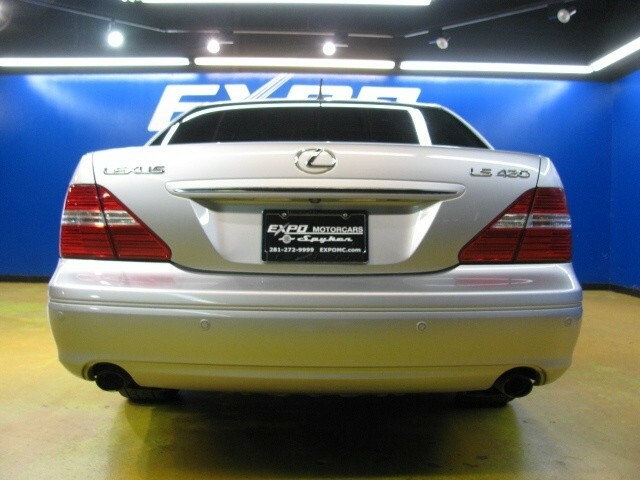 The third generation Lexus LS (XF30) was introduced in 2001 with only a 4.3 liter V8 powering the rear wheels. The LS430 achieved remarkable scores in quality/reliability surveys and are known to last for hundreds of thousands of miles with basic maintenance, very out of the norm when compared to the big sedan offerings from BMW, MBZ, and Audi. 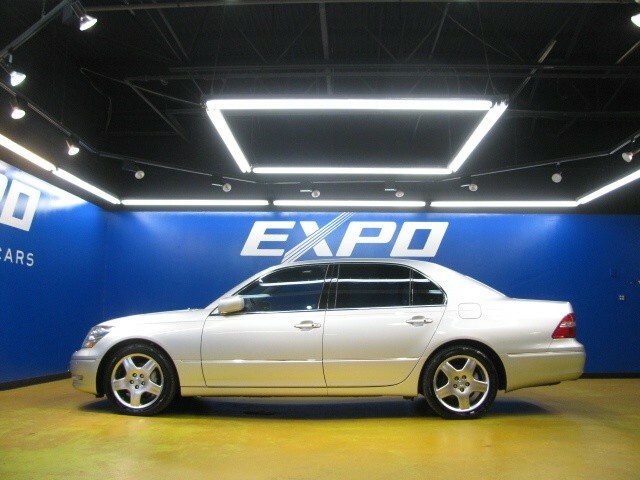 Find this 2005 Lexus LS430 for sale in Houston, TX for $16,995 buy-it-now on ebay. This LS is being sold from a small dealership in Houston called Expo Motorcars, which is a Spyker dealer and sells mostly high-end exotics. This LS is certainly the bottom end of their normal inventory, but it represents an excellent piece of luxury machinery for the money.